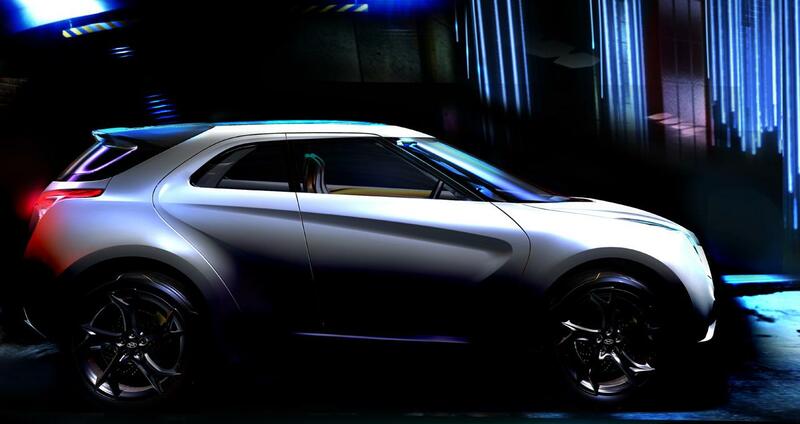 Next week, Hyundai will debut a new compact crossover at the North American International Auto Show. Named HCD-12 Curb, the concept was designed at Hyundai’s Californian design centre. Although the crossover looks very similar in size to the Nissan Juke, the Curb is in fact longer than the Juke and may preview the next Santa Fe mid-sized SUV. 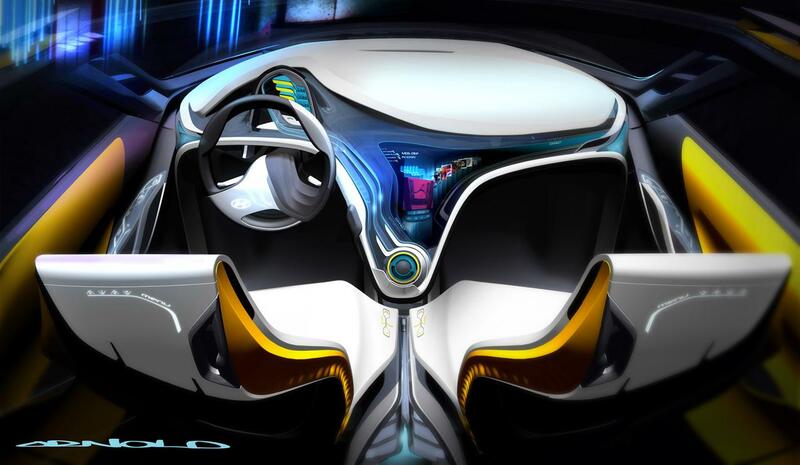 The concept features Hyundai’s next-generation ‘fluidic sculpture’ exterior design language. A steeply raked front windscreen, narrow glasshouse and C-pillars that slant away all give a coupe-like silhouette from the side. In typical concept car fashion, small rear doors which look like “suicide” doors improve rear passenger access and over-sized alloy wheels will also feature. Inside, the ultramodern interior with front bucket seats is confronted by a touch-screen infotainment system and a rotary knob sit on the centre console.